Visit some of the settings from Diana Gabbadon's best selling novels and follow in the footsteps of Jamie and Claire. From Culloden battlefield to the ancient Clava Stones. This part of the Moray Firth is one of the best place in the world to spot these magnificent animals and this tour takes in the three best places to see them. Firstly visit the lifeboat station underneath the Kessock Bridge, looking over to Inverness then on to Chanonry point which is the narrowest point of the firth, before travelling further down the Black Isle to the lovely town of Cromarty. This tour takes in two of the most famous sites in Scotland. Visit Loch Ness, home of the famous monster and the rugged glen where the famous and bloody Glencoe massacre took place in 1692 . Take a trip to the heart of whisky country: Speyside. 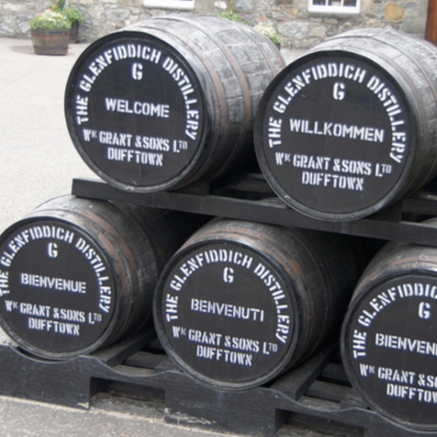 Stop off at three of the most famous distilleries in the country: Glenlivet, Glenfiddich and Strath Isla, where you will see for yourself how whisky is made and of course get to sample the "water of life". Skye os the largest island in the Inner Hebrides and has some of the best scenery Scotland like the Cuillin hills. The island is also a great place to see wildlife from otters to red deer. 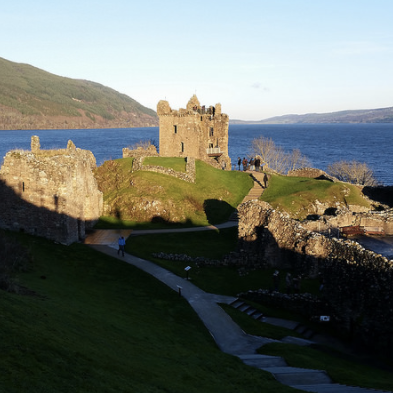 This tour also includes a visit to the iconic Eilean Donan castle. Explore some of the most beautiful and wild country in Scotland. Offering fantastic views the whole way, we will drive over one of the highest roads in Scotland, through the Bealach nam Ba pass and down to the incredibly picturesque fishing village of Applecross. Then visit Loch Torridon and the Beinn Eighe National Nature Reserve. Thank you for your inquiry, we'll get back to you as soon as we can!